Obituary for Musa Berisha | Pleasant Manor Funeral Home, Inc.
Musa Berisha of LaGrange passed away at his residence on Thursday, January 24, 2019 in his 80th year. 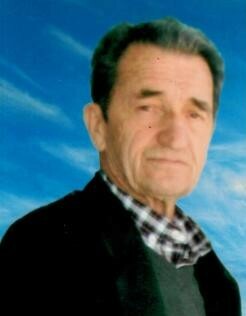 Musa was born in Albania on January 7, 1939 to Ajet and Buta Berisha. Family and friends are invited to Pleasant Manor Funeral Home, Inc. 575 Columbus Avenue Thornwood, New York 10594 on Saturday, January 26, 2019 from 4:00 - 9:00 PM for visitation. Funeral services will be held at Pleasant Manor on Sunday, January 27, 2019 from 9:00 - 10:30 AM and interment will follow at Kensico Cemetery in Valhalla, New York.